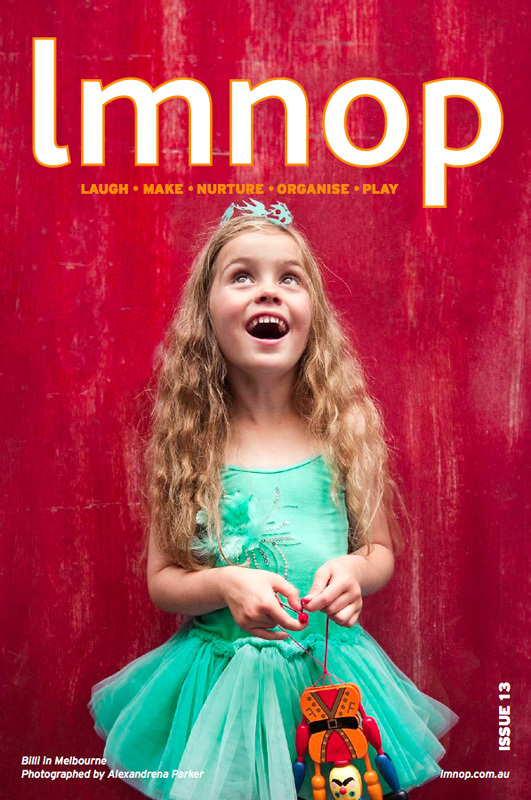 LMNOP Magazine just released their new 2010 Ultimate Holiday Gift Guide issue. For my column this time, I made some little photo albums to display the kid’s favorite activity. I think the books will be a nice keepsake and they also gave the kids a nice sense of pride. If you’d like to make one there are directions and more photos in the issue. It’s free to download and filled with tons of cool ideas for kids! I've just discovered your blog and its amazing!!!!! I m printing Scary Cats now! Can't wait to buy yr book, hopefully available in uk. Regards. 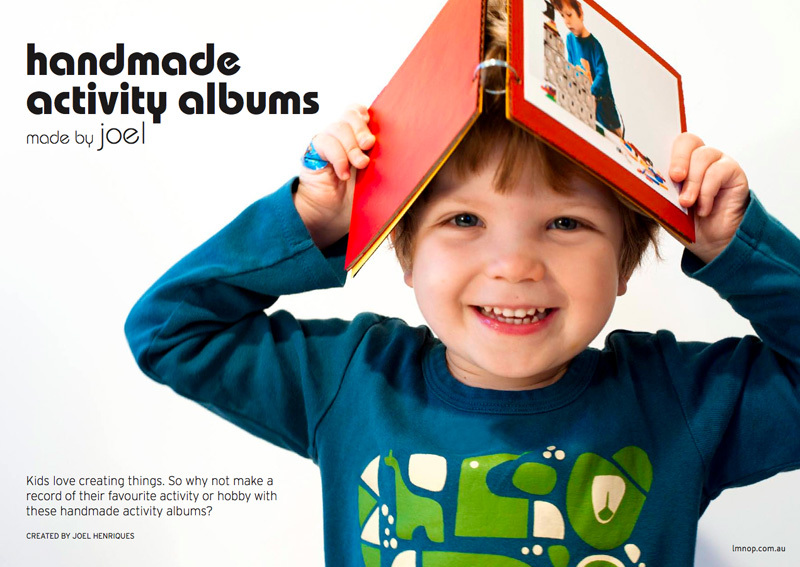 this photo album is a cute idea...especially for little boys...it's easy to find crafts to make little girls, but boys not so much. I have a builder who I think would love a book of his creations. THanks for the idea! Congrats on the beautiful contribution to lmnop and thanks for reminding me about them! Sr. Sharon Horace - That's great! Hope you have a good trip!